A total of 11 match credits loaded onto a card to be used at any 11 *LEAGUE* matches of supporters’ choice. Please note this is an adult ticket – concession and junior half-season tickets can be purchased at the club office with age-appropriate ID. 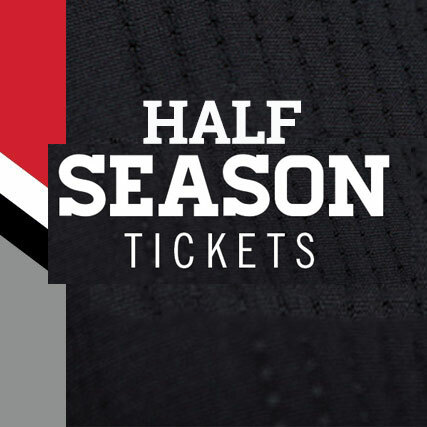 This flexible ticket offers 11 games for the price of 10.